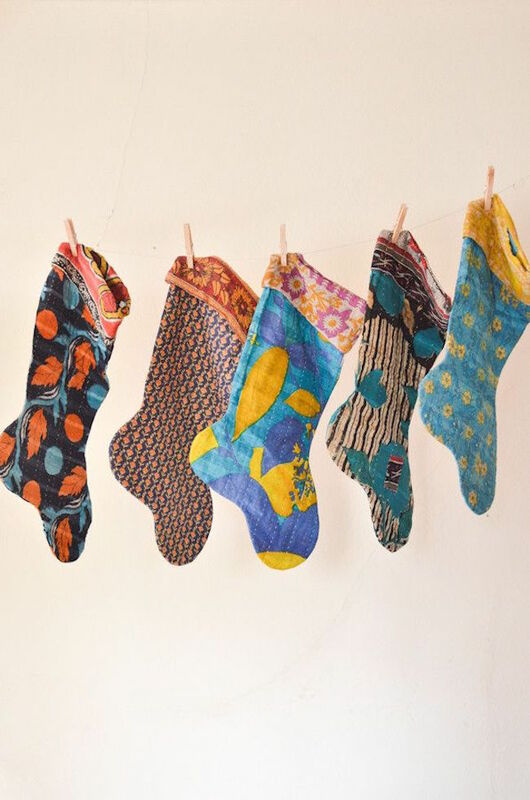 If a tree is the first major decorative piece most people think they need for Christmas, then stockings might just come in second. 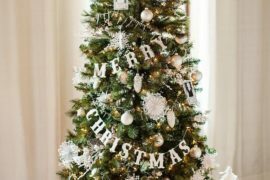 After all, there’s nothing more heartwarming than watching kids excitedly peek inside them (or alternatively dump them out everywhere) on Christmas morning! 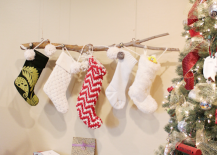 But if you’re a homeowner or a renter without a fireplace, picking a place to hang those stockings somewhere that Santa can find them might be a little tricky. 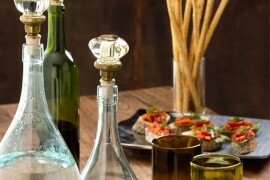 Here are some great ideas. 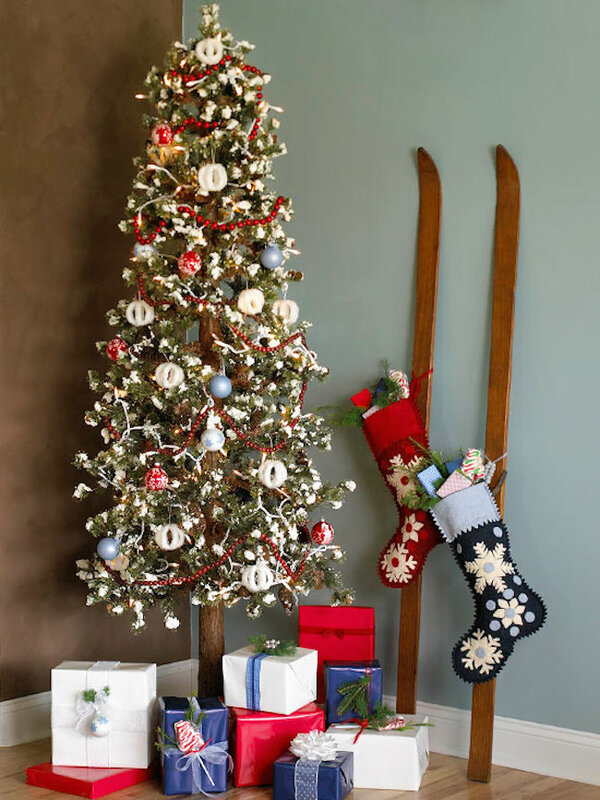 Even if you’re not a seasoned skier, a pair of skis in your home will certainly bring a special something to your holiday decor — particularly when you use them as a stocking holder! 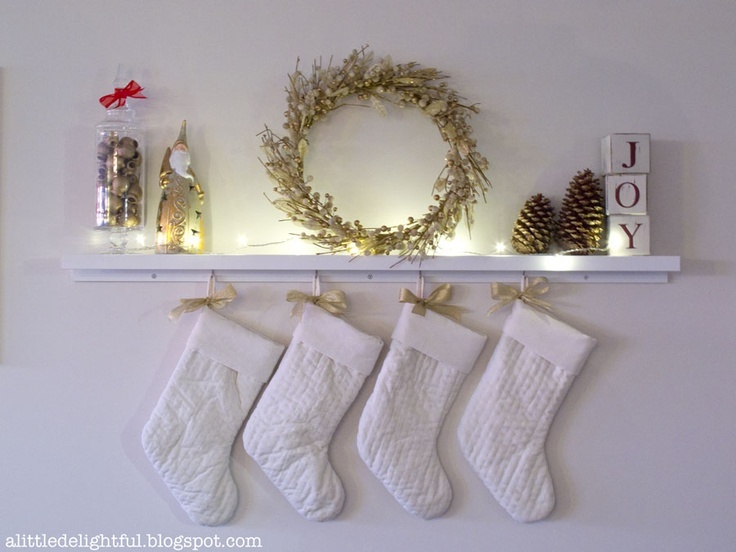 The first inspiration from DigsDigs shows how you can hang them horizontally on a wall, or you can simply lean them vertically against the wall like this second one we found on BHG. 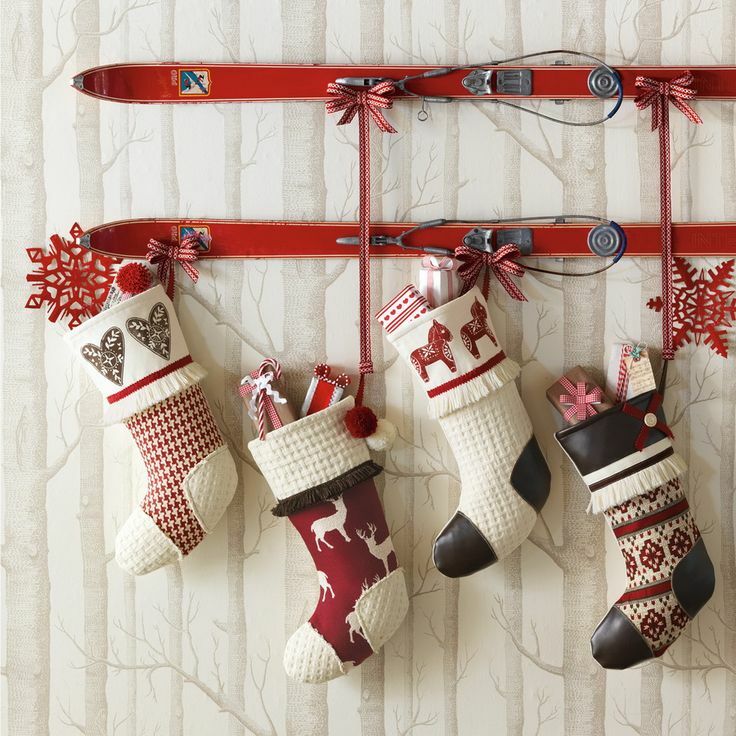 You may not have any old skis lying around, but do you have a sled? 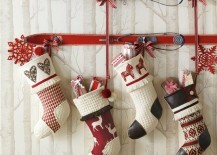 You can use it in the same way to hang stockings, just by simply leaning it up against a wall. 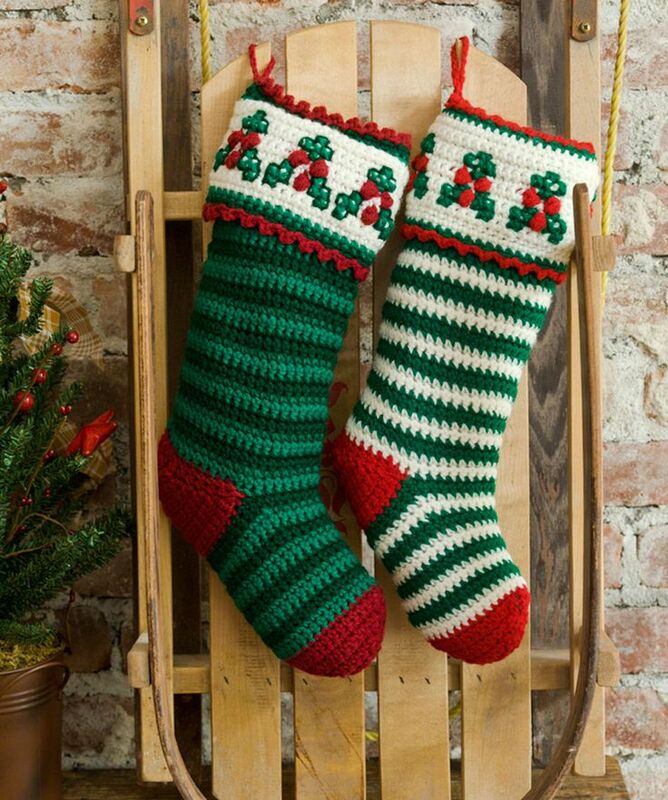 Here are two beautiful examples from RedHeart and Personal Creations. A ladder can work just as well as a sled if you have one. 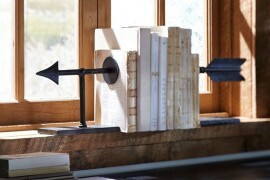 If it’s wooden, it’ll look even better! 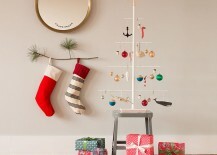 Here’s one from AKA Design that uses an old painter’s ladder and repurposes it as a stocking holder. 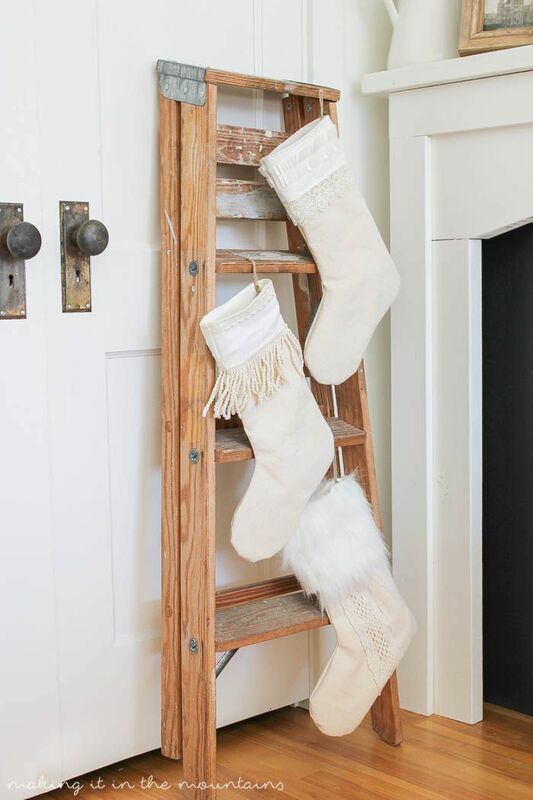 Home Depot also has a tutorial for how to build your own stocking holder ladder from scratch. 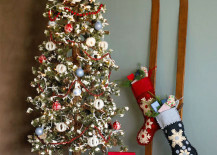 If you have some rope, string, or fishing wire, you could string it across the room and use clothing pins to hang your stockings. It’s a very simple and practical idea that will look adorable! 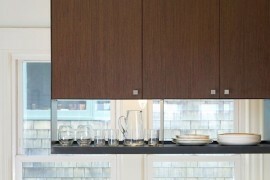 Hand and Cloth shows this simple idea, and you can see the next example from BHG how even a small clothes line attached to a shelf can work too. 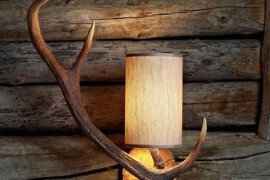 For more of a rustic look that shouldn’t cost much at all, all you have to do is head outside and look for a good tree branch. 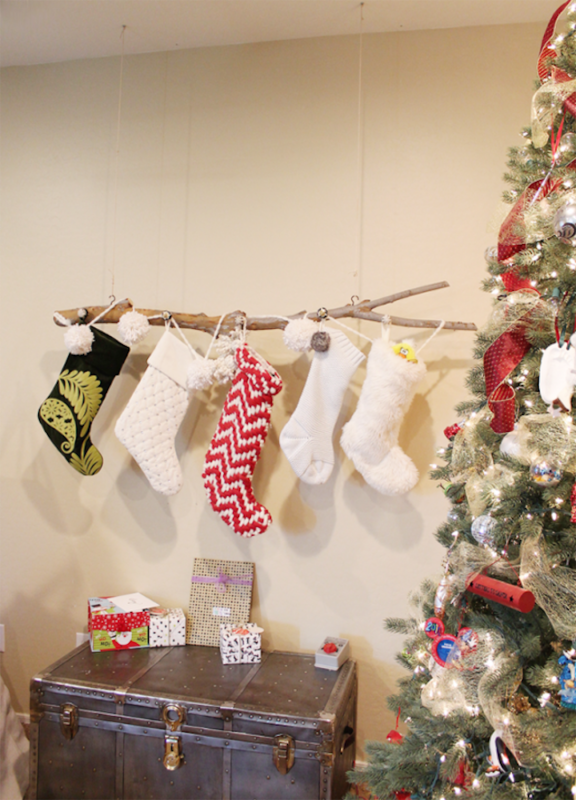 Cru and Lu had the idea of hanging a large branch with two pieces of wire from the ceiling to hang their Christmas stockings. 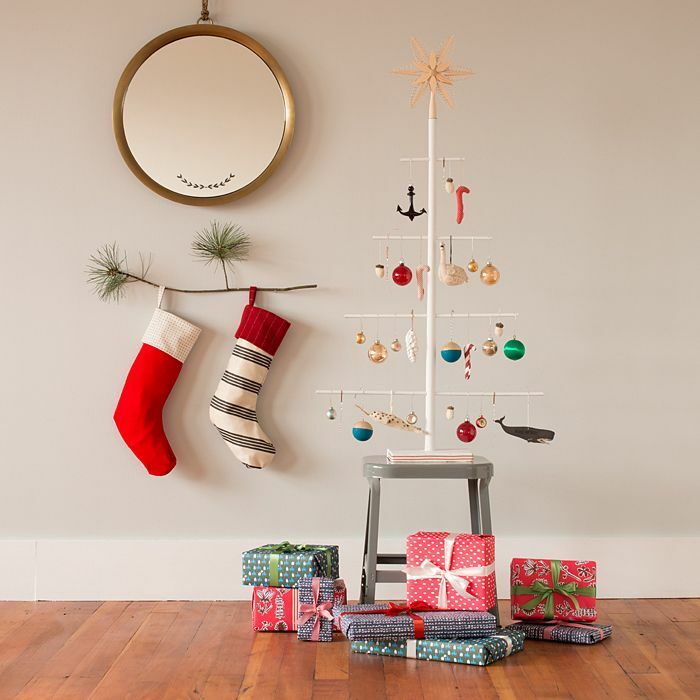 School House Electric shows a different alternative of using a very small and thin branch more as a decorative look to hang some stockings along a wall. 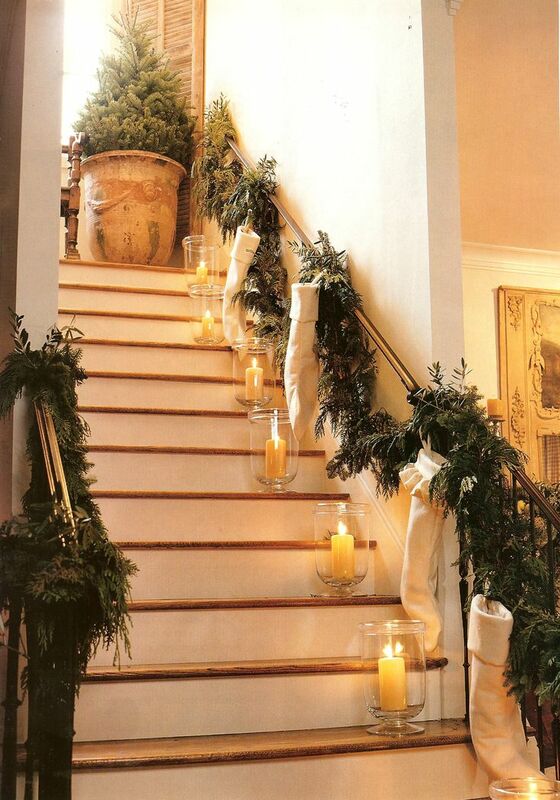 You may not have a fireplace, but if you have a beautiful stairway, then that’s just as good! 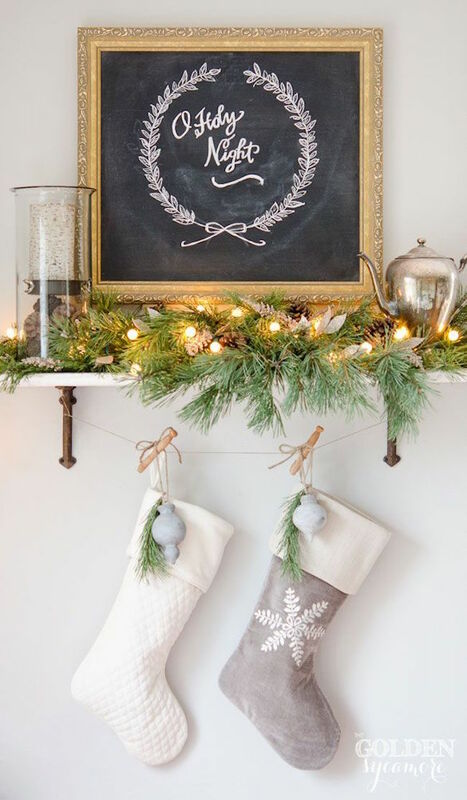 Bonus if you dress it up with a beautiful garland for the holidays. 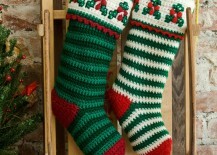 You can use that to hang your stockings along the banister. 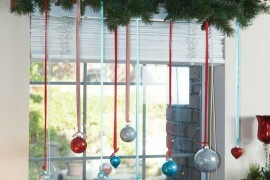 Lowe’s shows an example of them hung on the outside of the banister, while Margaret Long Designs shows them hung on the inside. 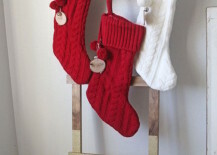 Dressers are really perfect for hanging stockings because they often have knobs on the drawers that can act as convenient hooks. 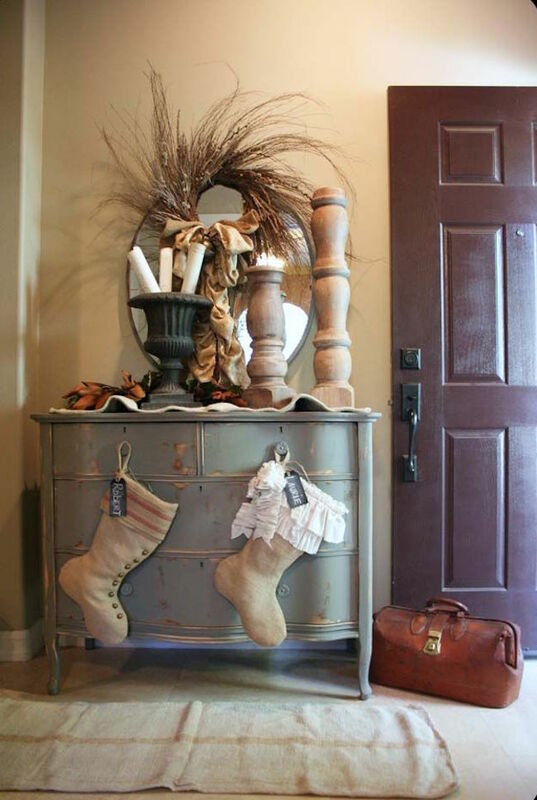 Do you have a dresser (or any furniture piece with knobs) in your entryway or living room? 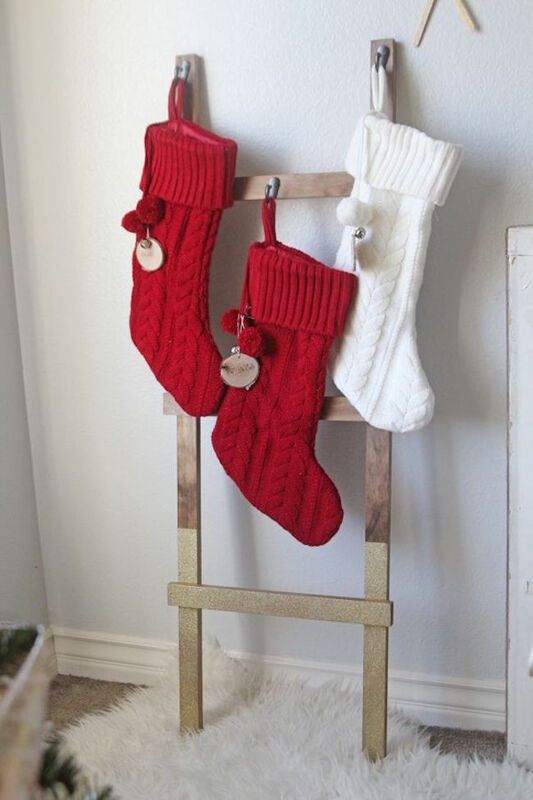 Check out how Centsation Girl made it work by integrating the color scheme, and have a look at this beautifully rustic example from The Old Painted Cottage that uses burlap stockings! 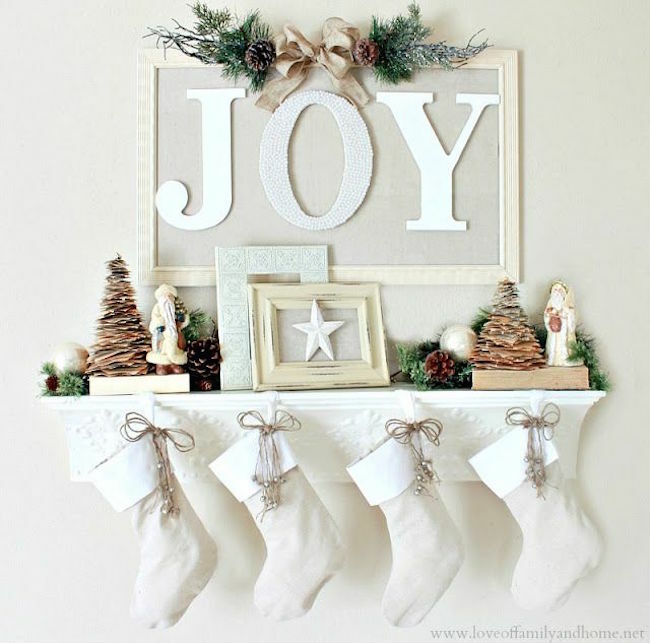 If you already have a shelf hanging somewhere on a wall that ideally has hooks too, you can easily turn that into a faux fireplace mantel. 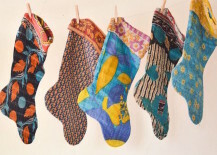 All it takes is a little creativity! 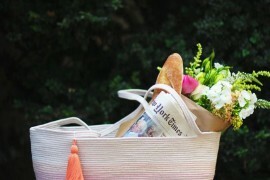 Here are some ideas from An Extraordinary Day and A Little Delightful to help get you started.